Angelo Amato looks for a teammate. 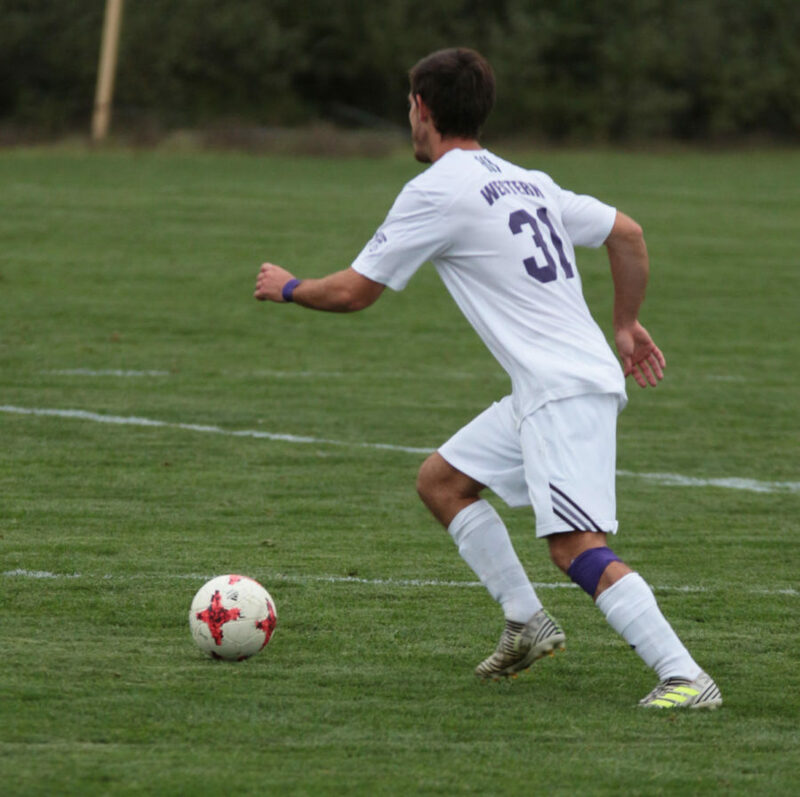 MACOMB, Ill. – The Western Illinois men’s soccer team will continue their spring season as they take on Central Methodist University on John Mackenzie Alumni Field this Saturday, at 1 p.m. The Eagles are an NAIA team from Fayette, Missouri. Looking back on last season, the Leathernecks went 5-10-1 overall but 3-2 in Summit League play. 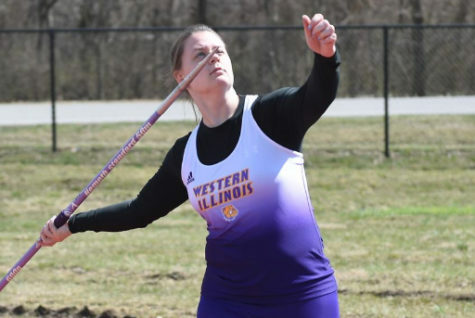 The Leathernecks began their spring season the weekend of March 24, where they faced Truman State University and Indian Hills Community College. That weekend, they tied Truman State with a score of 0-0. Since spring is not the main season for soccer, the Leathernecks will only play seven games. None of these games count towards their record, but are used to get the players more game experience. The Purple and Gold have many new faces on the field this spring. Freshman midfielder Cesar Cosio, freshman midfielder Jonah Dancer, junior midfielder Gimale Essacu, sophomore defender Thomas Hollis, junior midfielder Christian Junna, freshman forward Jack Longville, freshman midfielder Arain Mehrang, and junior defender Tacuma Sadlow are all new players that will be joining the team. Last year, head coach Eric Johnson lost a total of seven seniors. Amongst those seven players was midfielder Amadeo Carbo, forward Fernando Pacheco, defender Ben Fiddes, forward Ayo Makinde, midfielder Alejandro Pacheco, defender Aziz Tahir and forward Armel Kouassi. These seven individuals will be missed by the Leathernecks. The many new players that have been recruited by Johnson have some large shoes to fill. 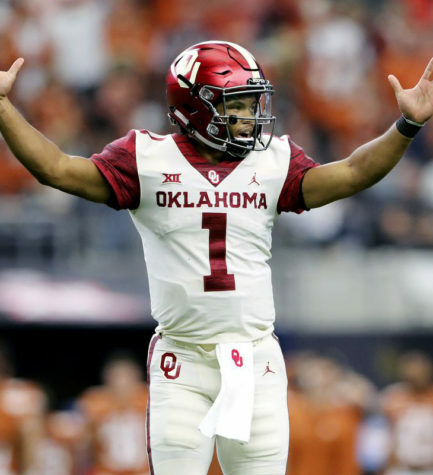 Fortunately for them, some of these players have come to Western at semester and will have an advantage of being able to play with the team before the fall. The Purple and Gold will face other opponents such as Northern Illinois University, Quincy University and Brandly University in the upcoming weeks.